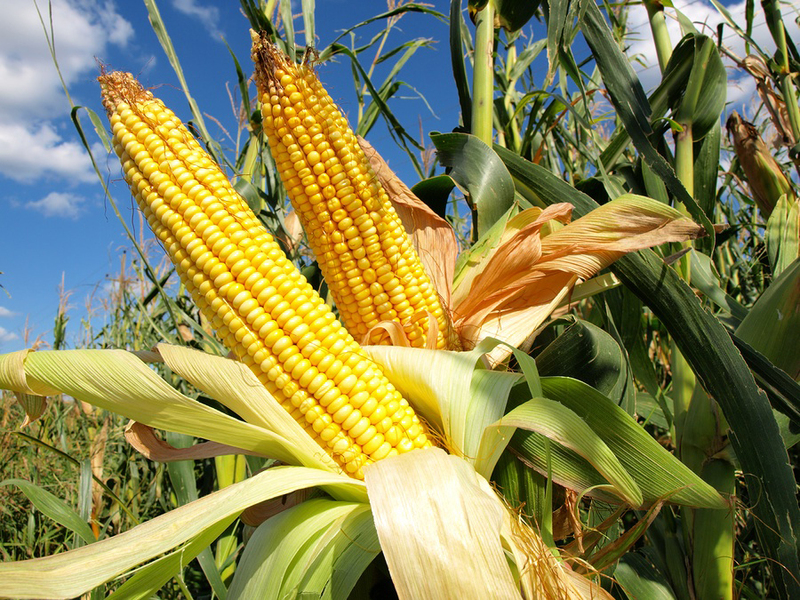 Home » Ag News » Will The Corn and Soybean Crops Get Finished? Will The Corn and Soybean Crops Get Finished? Late planting and weather that continues to be cooler than normal into August has many wondering if the corn and soybean crops will reach maturity and harvest moisture within a reasonable time this fall. Crop conditions remain good for both crops, but crop development, including pod formation and filling in soybean and grain fill in corn, remains well behind normal. Corn is 10 days to 2 weeks behind normal, and soybeans are 2 to 3 weeks behind normal. The number of days behind will “stretch” as the weather cools, so late crops get even later. Ten days behind in mid-August will be become 15 or 20 days behind in mid-September, even if temperatures are normal. We have often pointed out that late-planted corn tends to require fewer growing degree days to reach maturity than does early-planted corn. 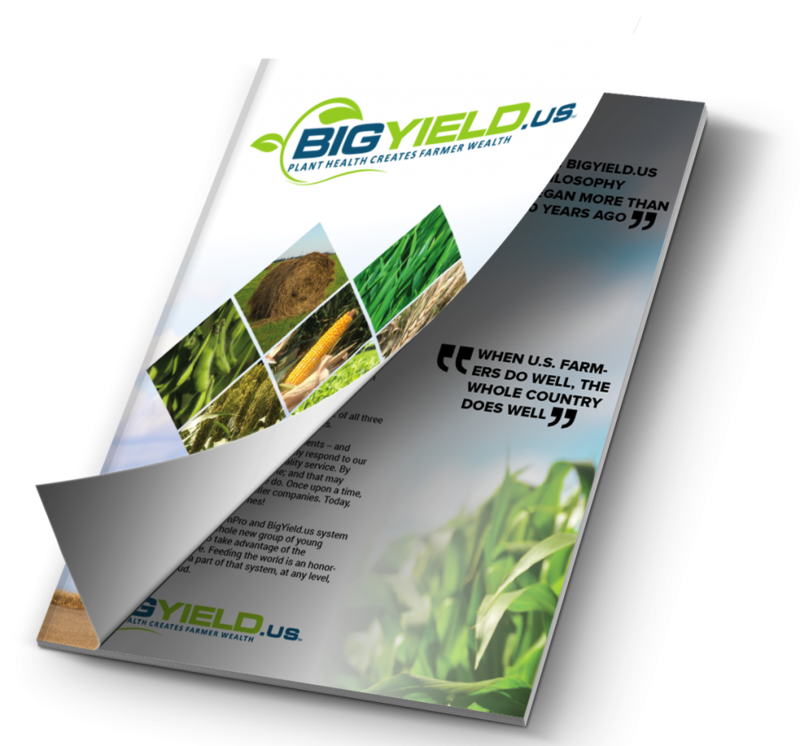 That’s often reflected in lower yields, as the crop experiences stress during the high temperatures and dry weather we often experience in mid-summer. This year, however, with temperatures generally below normal in recent weeks, we do not expect to see this accelerated development. Instead, we are seeing that corn development is following closely the normal number of GDDs required to reach each stage. This means less chance of premature death and so a better chance to fill grain completely. 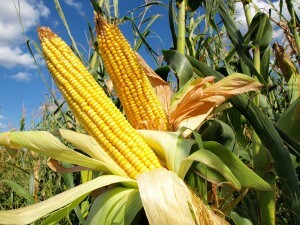 But for late-planted corn it also means late maturity. How late can we expect the corn crop to mature? If we assume normal GDD accumulations in August and September, corn planted in the Champaign area on May 1, May 15, and May 31 will accumulate about 3,020, 2,850, and 2,530 GDD, respectively, by the end of September. If we further assume that a mid-season (111-day RM) hybrid needs 2,700 GDD from planting to maturity regardless of planting date, we can expect corn planted on these dates to reach maturity (black layer, about 32% grain moisture) about September 5-10, September 15-20, and mid-October, respectively. The crop seems to be on course to do this: corn planted in early May is at stage R3 (milk stage) now while corn planted in late May or early June is just finishing pollination. This reflects ongoing cool temperatures so far in August, and if these continue, maturity dates will be even later. With a 50% frost date of about October 20 here, we would expect a mid-season corn hybrid planted in early June to mature before frost, if frost does not occur before its normal (50%) date. But drydown slows quickly as we move into October, and even early-planted corn will dry slowly after maturity unless September is unusually warm. Corn planted in mid-June (some fields in central Illinois are still not pollinated) is unlikely to mature before frost if temperatures are normal and frost comes at its normal time. While the soybean crop has a dark green, healthy appearance in most fields now, podsetting is later than normal, and the crop planted the second half of May has not yet reached, or moved past, beginning podfill (stage R5). If temperatures continue to be cooler than normal, we can expect the crop to reach maturity only by late September or early October. We hope not to see a repeat of 2009, when more than half the Illinois soybean crop was harvested after November 1. That followed a very wet October. Beyond their effect on maturity, cool temperatures are continuing to have a somewhat negative effect on soybean crop. The crop has good photosynthetic capacity due to its healthy, complete canopy. And soil water use rates are less than normal, extending the water supply. But below-normal daytime temperatures (and clouds) mean less photosynthesis, and cool nights can physiologically limit growth rates and the photosynthetic rates the next day. The first effect we might see is below-normal pod numbers, or pods initiated in late August that might not fill. Good soybean yields are still possible if the weather remains good into September, but seed filling rates will remain slow as long as temperatures remain low. We have sometimes seen cool temperatures trigger maturity before seeds are fully filled. 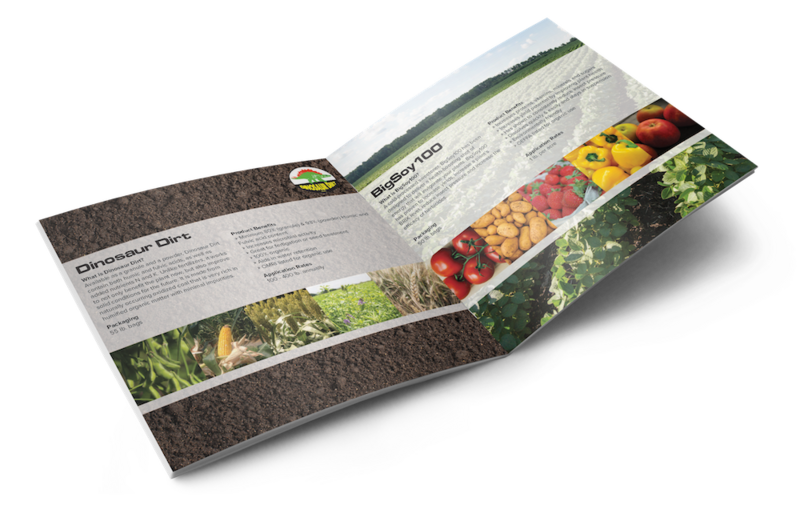 The best scenario for soybeans would be a return to temperatures – both day and night – return to normal or a little above normal, with enough rainfall to enable the crop to photosynthesize fully as seeds fill. Even with that, we’re in for a wait to see how the crop finishes this fall. Attribution:Will The Corn and Soybean Crops Get Finished?